Despite what appears to be a hot scatter market for television commercials, media buyers say that the shift of advertising dollars from TV to digital is accelerating, according to a new Wall Street research report. Cowen & Co. surveyed about 50 ad buyers and says 90% of them said the shift to digital is accelerating. From 2005 to 2017, the brokerage expects TV to lose 5 share points of ad spending to 38.8%, while digital gains 6 percentage points to 41.9%. Cowen expects digital spending to surpass TV spending this year. 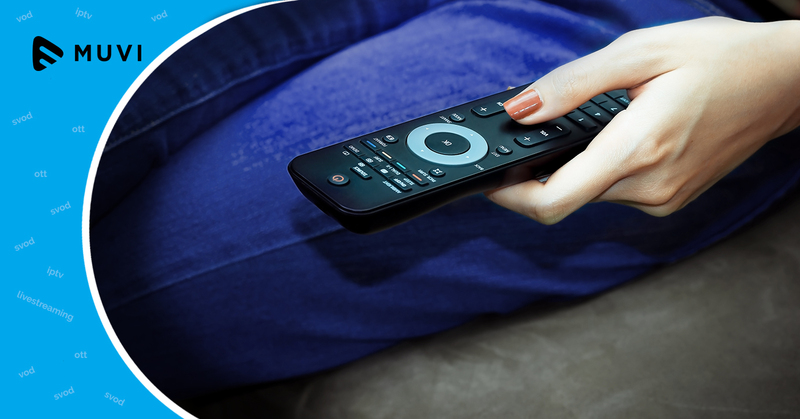 At the same time, 67% of the buyers said that when TV shows are delivered on the Internet through OTT video services, they consider them as part of the digital category. Just 33% of the buyers called TV shows delivered over the internet TV.